New Comma Baroque returns to the Illinois Philharmonic Orchestra’s Summer Music at Ravisloe Series with an electrifying and dynamic program, From Prussia with Love. 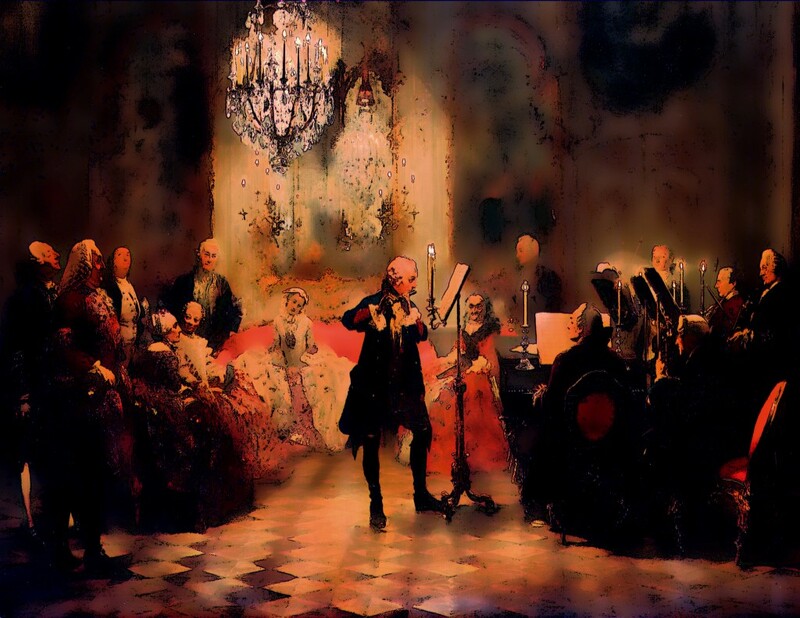 As composer and flutist, Frederick II ‘the Great’ of Prussia surrounded himself with a myriad of the greatest musicians of his day. Join New Comma Baroque’s Leighann Daihl Ragusa, Phillip W. Serna & Emily Katayama in an exploration of music-making at court featuring works by Carl Philipp Emanuel Bach alongside gems by Karl Heinrich Graun, Johann Christian Hertel, and Johann Joachim Quantz.